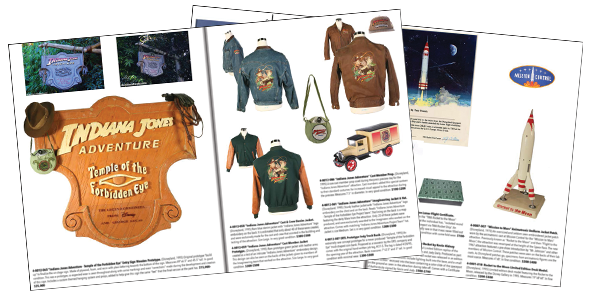 This is the hardcover version of the catalog released for our November 2016 Souvenirs of Disneyland auction. 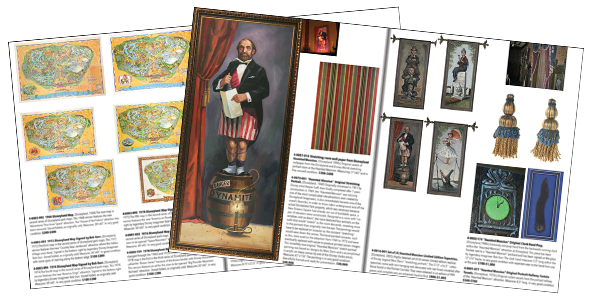 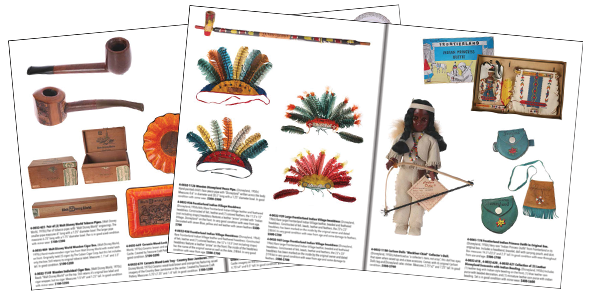 This gorgeous collectible reference catalog features nearly 300 pages filled with over 1,000 stunning items. 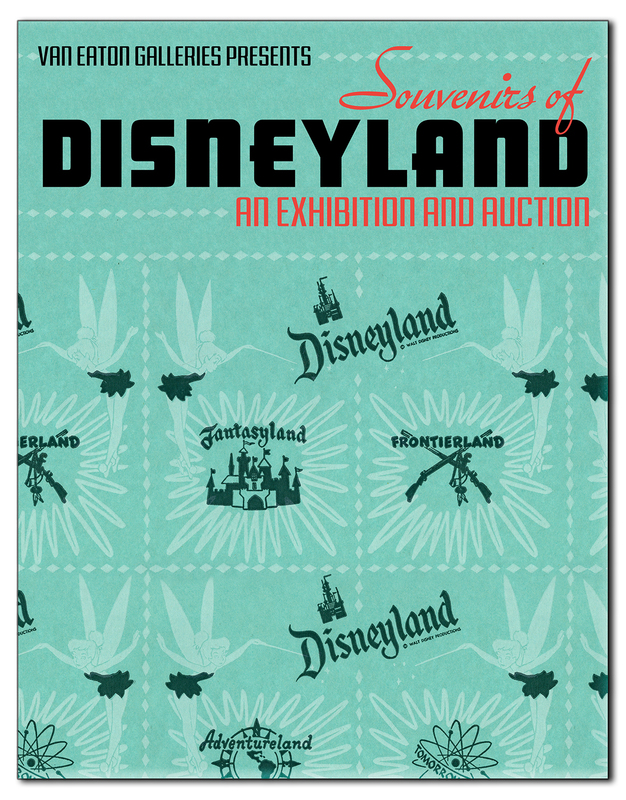 This exciting exhibition and auction contains some of the most unique Disneyland artifacts and souvenirs to ever be brought to auction. 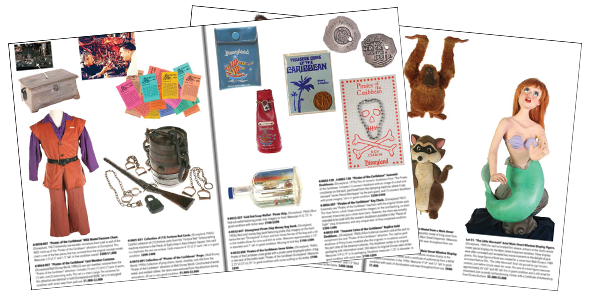 This collection brings together souvenirs, props, costumes, artwork, and other amazing collectibles from virtually every land and attraction at Disneyland over the last 60 years. 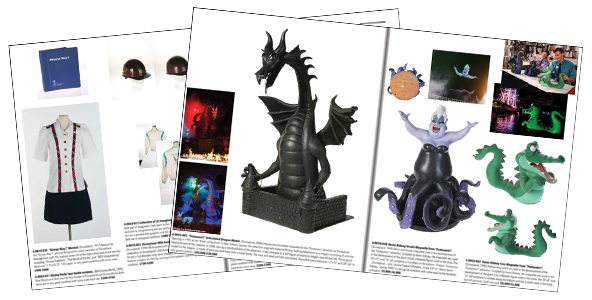 This hardcover version of the catalog is produced in a strict limited edition of only 200 copies!